Presented with The Women's Fund of Winston-Salem and The Black Philanthropy Initiative. 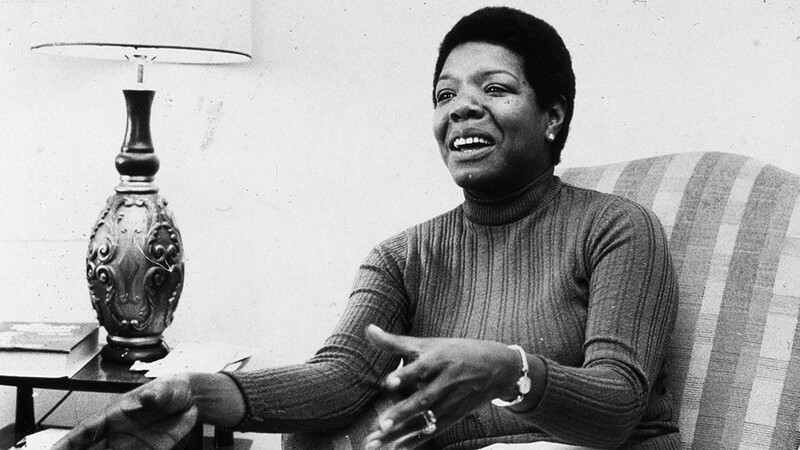 This is the first film to be made about the incomparable Maya Angelou. The film presents her incredible journey, shedding light on the untold aspects of her life with remarkable unmatched access. This intimate and personal portrait of Dr. Maya Angelou's life is a touching and moving tribute to her legacy. Distinctly referred to as "a redwood tree, with deep roots in American culture," Maya Angelou gave people the freedom to think about their history in a way they never had before. Dr. Angelou's was a prolific life; as a singer, dancer, activist, poet, and writer she inspired generations with lyrical modern African-American thought that pushed boundaries. This unprecedented film weaves her words with rare and intimate archival photographs and videos, which paint hidden moments of her exuberant life during some of America's most defining moments. From her upbringing in the Depression-era South to her work with Malcolm X in Ghana to her inaugural poem for President Bill Clinton, the film takes us on an incredible journey through the life of a true American icon.